Comedian and actor, Bill Cosby, noted this past weekend at The New York Post that Americans should be more like Muslims. I’m a Christian. But Muslims are misunderstood. Intentionally misunderstood. We should all be more like them. They make sense, especially with their children. There is no other group like the Black Muslims, who put so much effort into teaching children the right things, they don’t smoke, they don’t drink or overindulge in alcohol, they protect their women, they command respect. Though in the most narrow sense, how Muslims pass on their values to their children, there may be an element of truth. Oh but what do the Islamists pass on? Certainly not a value system any patriotic American would espouse! 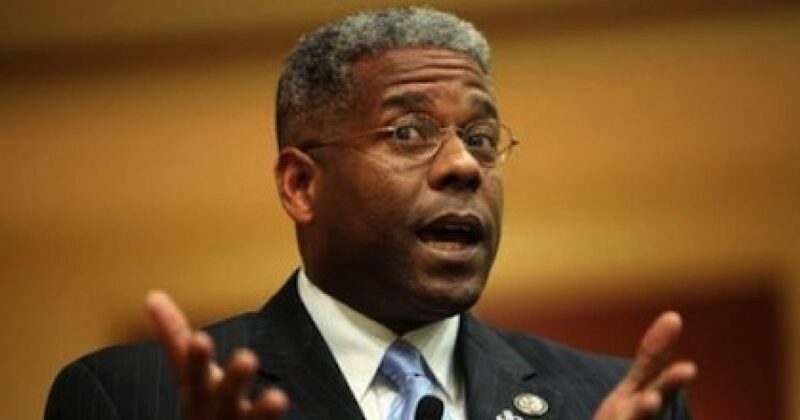 Bravo Allen West! Never one to shirk the obvious and say it well! Yes, we have tremendous values of faith and freedom we should teach the next generation. But no, those values don’t resemble radical Islam tenets nor should they be taught in a fiercely wrathful manner.